← Can You Find All The Scientific Mistakes In This Picture? I, like most Rhode Islanders, enjoy going to the beach during the summertime. 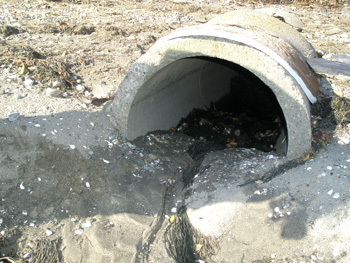 This cultural activity is intimitely connected with Rhode Island’s physical geography and it’s coastlines; however as urban areas have expanded it has complicated the environmental factors that lead to clean beaches that local residents and tourists are hoping to find. 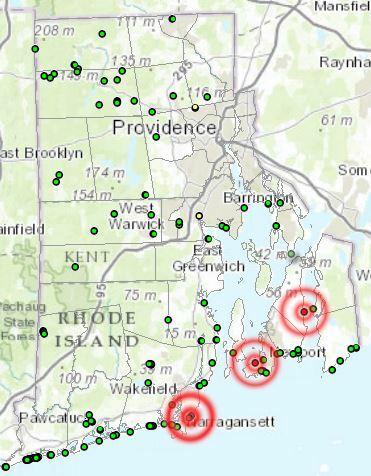 The Rhode Island Department of Health has created this online map to help residents know if their local beaches are currently safe for swimming and other aquatic activities. 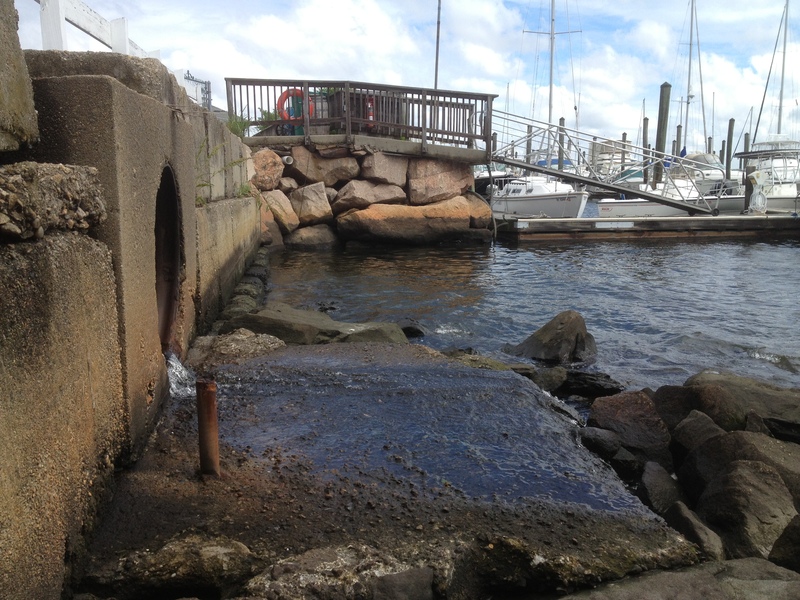 Earlier this summer, seven local beaches were closed due to high levels of pollution. In the first half of the summer of 2013, Rhode Island had at least 86 beach closure days. Geography is interdisciplinary; to understand (and fix) this problem, we will need to grapple with issues of urban planning and environmental management while reassessing our cultural and economic priorities. This is just one more reason to Save the Bay.